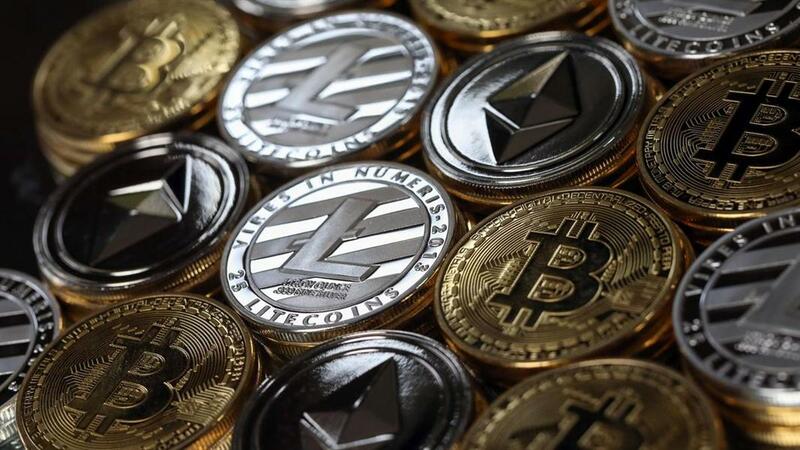 Six Saudi and UAE commercial banks will participate in the digital currency project (Aber) for cross-border transactions between the two countries, Al-Eqtisadiah newspaper reported on Tuesday, citing the UAE Central Bank (UAECB). The cryptocurrency project will be implemented over 12 months. The currency's official issuance is conditional on the outcomes of the “proof-of-concept” stage. The Saudi Arabian Monetary Authority (SAMA) and the UAECB will decide on the feasibility of the currency’s practical applications. Late in January, SAMA and UAECB launched Aber, a joint digital currency project to facilitate trans-border settlement between the two countries, Argaam reported. Aber will be used in financial settlements between both countries through Blockchains and Distributed Ledgers technologies under the framework of proof-of-concept framework.